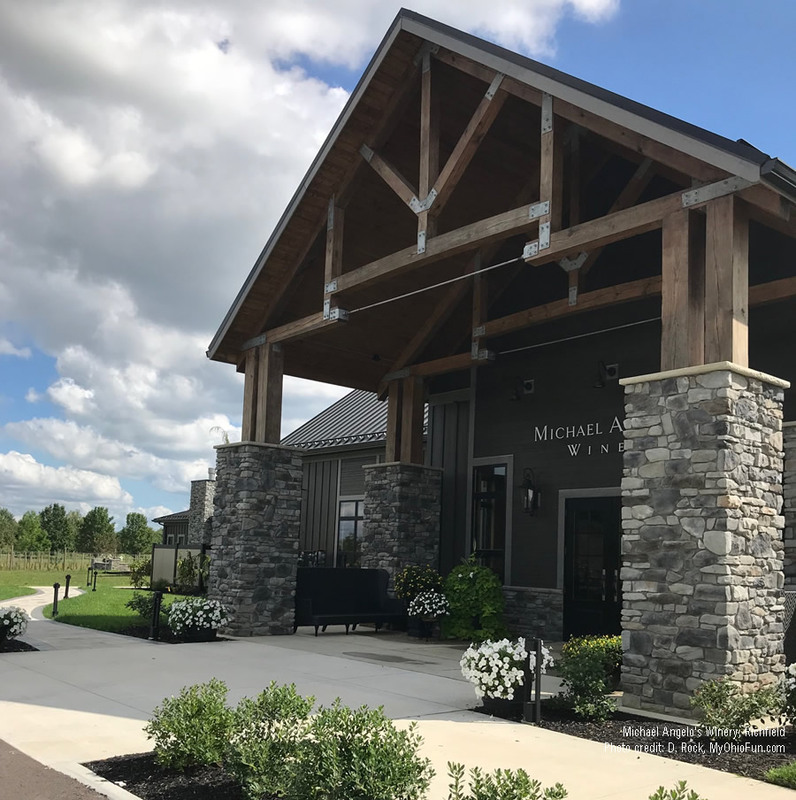 Just a short drive from Cleveland and Akron, Michael Angelo’s Winery is the newest winery to set-up shop in Summit County, Ohio. If the name seems familiar it’s because Michael Angelo’s Bakery has been creating delicious pastries, pies, cakes, strudels, and more in northeast Ohio for a number of years. Upon arrival you will immediately be greeted with a very modern, light, and airy design. Just to your left when you enter you will be drawn to the case filled with a wonderful selection of items from their bakery. 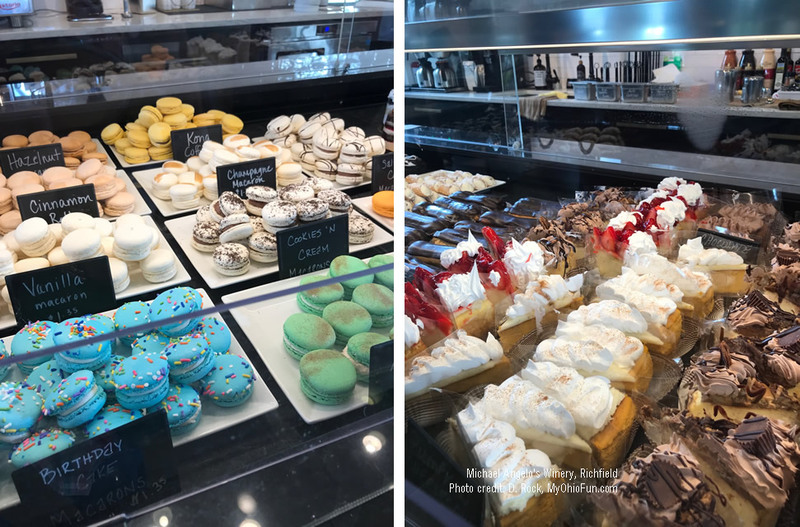 For those who have a bit of a sweet tooth there is plenty of confections to choose from, including chocolate brownies, cheesecakes, pies, macaroons, eclairs, and cannolis. Coffee and tea are also available for purchase. The winery cafe menu offers a selection of appetizers, soups, salads, and pizzas. Prices range from $5 for soup of the day to $15 for a Wild Mushroom & Truffle Pecorino pizza. 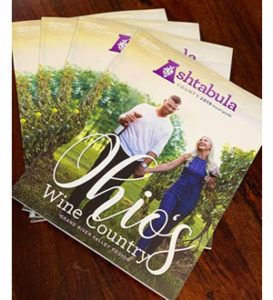 Throughout the year the winery will be hosting special ticketed events. 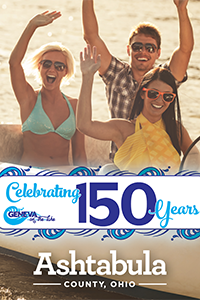 These events include winery tours, Multi-Course Food & Wine Pairings, Friday Night Pizza, and seasonal celebrations. Information about these events can be found on their Facebook page, as well as our event page. The wine list includes wine selections from various regions across the country. A glass of wine ranges from $8 to $12. 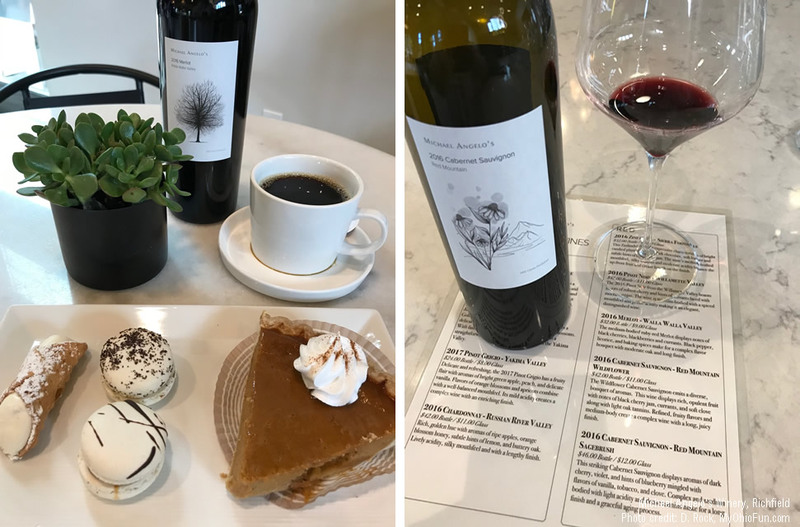 The day I visited I sampled the 2016 Cabernet Sauvignon Red Mountain Wildflower. A delicious wine, that was a medium-bodied wine with fruity flavors. The winery is currently closed on Sunday and Monday. 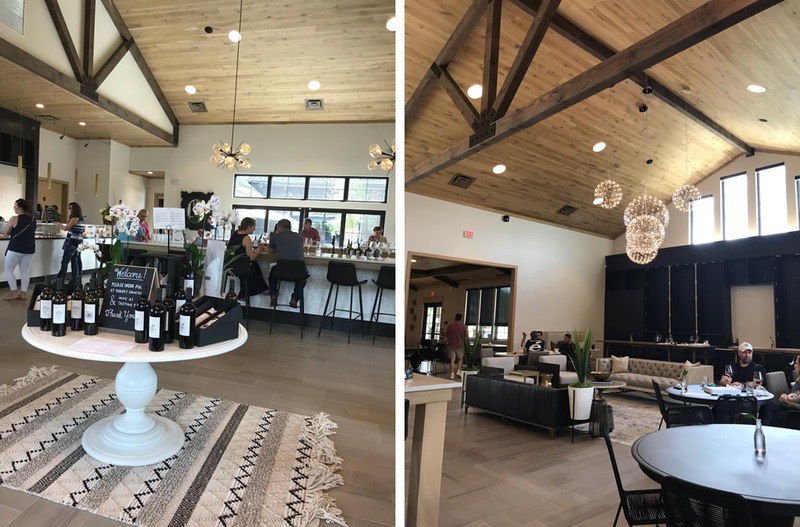 Included on the winery grounds is an event center. You may want to bring a cooler for any bakery items you may want to purchase. If you are looking for a place to stay, the Inn at Brandywine Falls is approximately a 10 mile ride from the winery. This wonderful bed & breakfast overlooks Brandywine Falls in the Cuyahoga Valley National Park. Close to hiking trails and many other attractions and events this B&B makes for a perfect getaway. The innkeepers George & Katie Hoy are such a wonderful treat. For more information click here.